You are at:Home»iPhone»Mail»Mail App Missing From iPhone? Here’s The Real Fix! 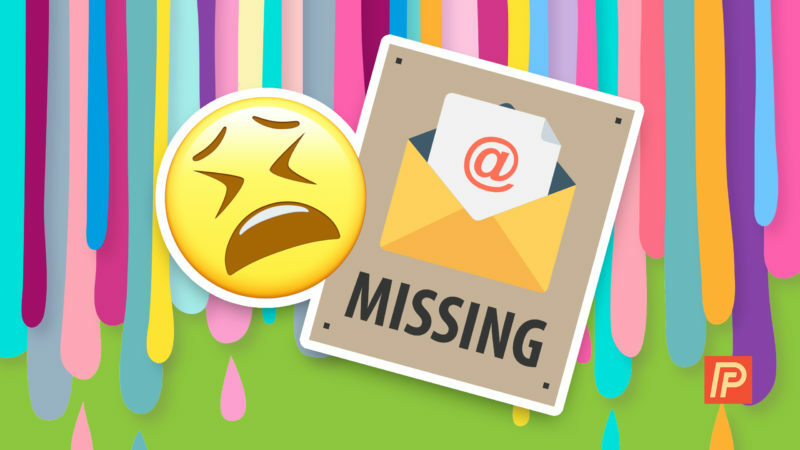 The Mail app is missing on your iPhone and you don’t know where it went. The Mail app allows you to link all of your important email accounts in one place, whether you prefer to use Gmail, Outlook, Yahoo, or another email service. In this article, I’ll show you what to do when the Mail app is missing from your iPhone so you can start sending and receiving important emails again. Why Is The Mail App Missing From My iPhone? The Mail app is missing from your iPhone because someone deleted it. Unlike other built-in apps such as Safari or the Camera app, it is possible to delete the Mail app on your iPhone. If the Mail app has been deleted on your iPhone, you can go into the App Store and download it again. When you’re searching the App Store, make sure you search for “Mail”. 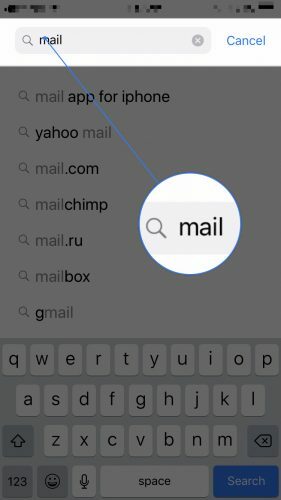 There are hundreds of email apps in the App Store, so if you search something like “Mail app on iPhone”, it may not appear anywhere near the top of the list. Once you’ve found the Mail app in the App Store, tap the Cloud button to its right. The Mail app will download and reinstall on your iPhone and you’ll be able to use it again! 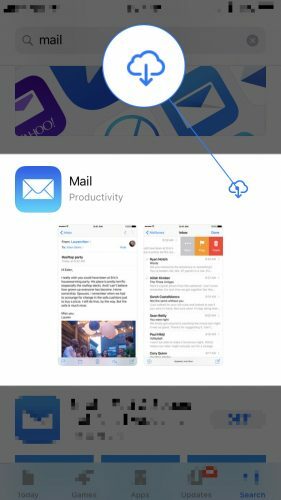 Keep in mind that when you reinstall the Mail app on your iPhone, it will probably be in a different place than you’re used to. You may have to swipe a few pages over on the Home screen before you see it. I Reinstalled The Mail App, But My Accounts Aren’t There! When the Mail app gets deleted on an iPhone, any of the email accounts you linked to it will be switched to inactive even after you reinstall the app. To make them active again, open the Settings app and tap Accounts & Passwords. Under the list of your accounts, tap on your email address. 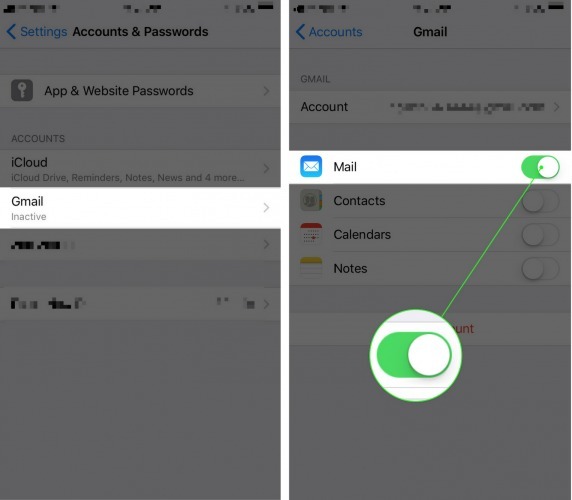 Finally, tap the switch next to Mail to make your email account active again. You’ve reinstalled the Mail app on your iPhone and you can start sending emails once again. Next time the Mail app is missing from your iPhone, you’ll know exactly where to find it! If you have any other questions about your iPhone, feel free to leave them in the comments section below! Previous ArticleHow Do I Add An Extension To An iPhone Contact? Here’s The Fix! Next Article How To Turn Off Read Receipts On Mac In Three Easy Steps!